A lot of time and energy is put into building a business, and you deserve to have your investment protected. Even the best alarm and video surveillance systems lack the protection provided by Stealth Monitoring's highly trained employees. Our professional staff keeps a watchful eye on your property 24 hours a day, 7 days a week, 365 days a year. Stealth Monitoring delivers a proactive solution to the increasing problem of property crime in Frisco, TX? 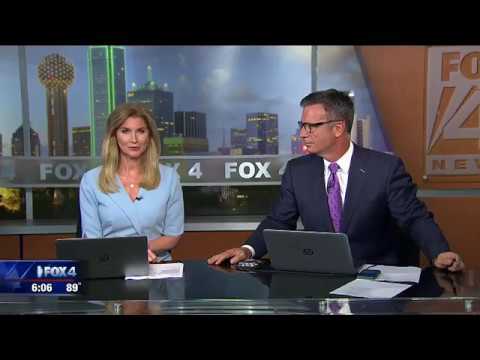 Owners and executives in Frisco have a right to feel their businesses are protected. Unfortunately, according to the Texas Department of Public Safety, Frisco’s crime rate is on the rise. Between 2009 and 2010, property crime increased by 29%. It is clear Frisco is in need of a more effective security solution. Frisco’s property crime rates are especially alarming. According to NeighborhoodScouts.com, Property crime accounts for 95% of all crime in Frisco. With Frisco’s reported 42 crimes a year committed per square mile, why wait for a perpetrator to strike? It is time to be proactive in protecting your business. Stealth Monitoring develops property-specific protocols and custom monitoring packages that increase operational and cost efficiency in locations like Frisco. We can also improve business security at nearby cities like The Colony, Little Elm, Allen, Plano, Lewisville, Addison, Highland Village, Corinth, Carrollton, Richardson, Farmers Branch, Coppell, Sachse, Flower Mound, Denton, and others in Texas. 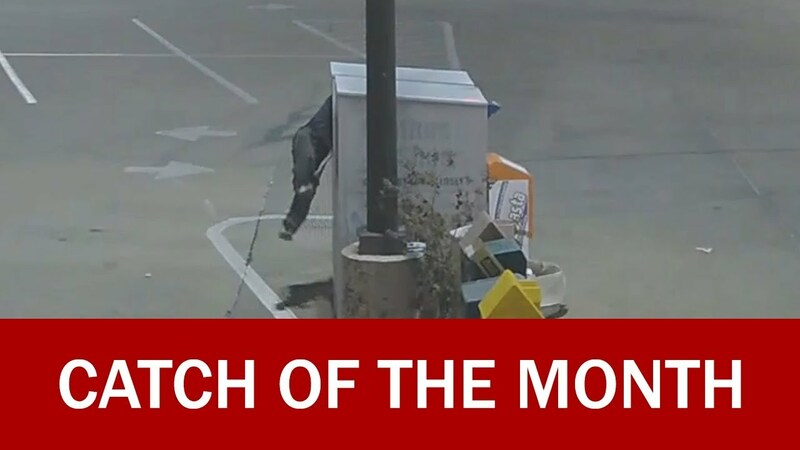 A man attempted to steal from a donation box.